So, you just started a garden and aren’t sure when and how much to water it. Not watering your garden enough can result in lower quality and quantity of crops. But an overabundance could drown your crops and plants. Over-watered plants can look healthy at first. However, they soon start to droop, look mushy, and develop fungus. 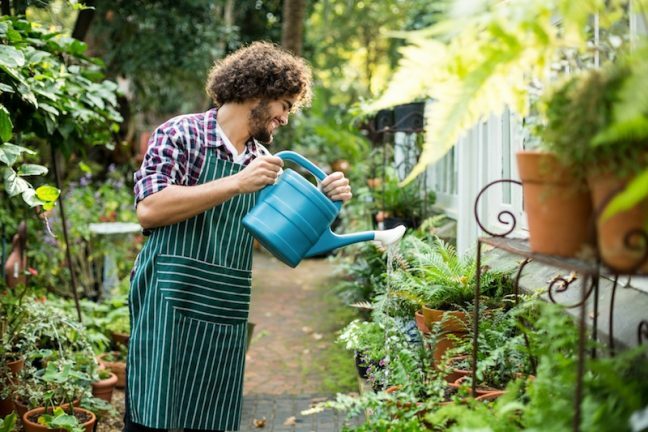 We want you to succeed in your gardening endeavours so we created this article for you to learn when the right time is to water your garden as well as how to water plants. They can provide us with many hours of enjoyment. Whether that’s looking at your garden, or even working in your garden. 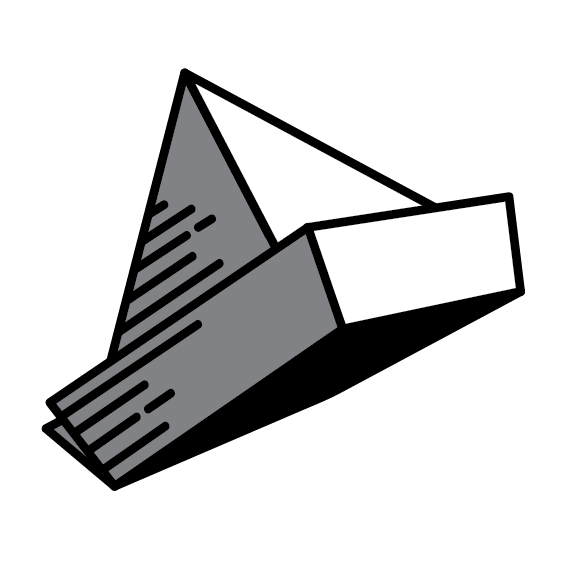 What’s not so enjoyable is the rodent problem that might be wreaking havoc on all your hard work. 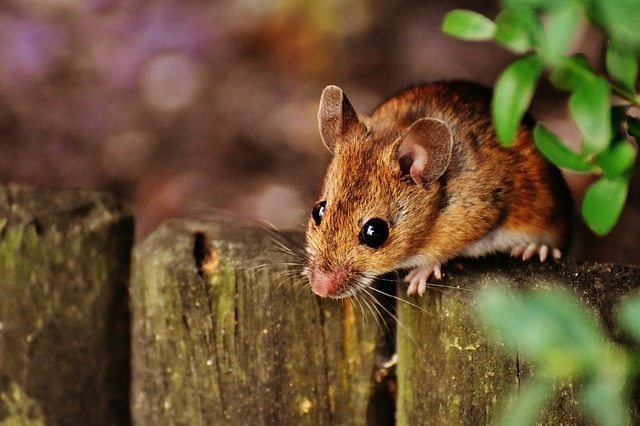 Mice and other rodents can really wreck your lawn or garden if you aren’t paying attention. 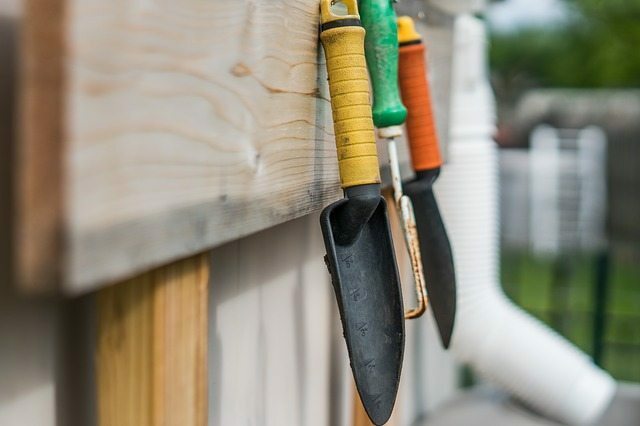 So you can get the most out of your garden, here are a few ideas you can use in reducing and eliminating your rodent problem. The last thing you will want to think about during the colder months is tending to your garden. Yet, the way you treat a garden during fall and winter will determine its health in spring and summer. So, if you want to enjoy a lush, healthy garden in the warmer months, you cannot neglect it come winter. For this reason, we are offering winter lawn care tips to create happy, healthy grass all year long. Water usage tripled over the last 50 years. And while only ten percent of the water used goes toward domestic usage, it’s up to each and every one of us to do our part and lessen our consumption. And yet, how do you lessen your consumption? One of the biggest offenders in the area of water waste at home is the lawn and garden. You can save a lot of water and save on your water bill if you reduce how much water you waste in the garden. So, it’s time to learn to garden without wasting water. Hedges tend to go unnoticed in gardens. They are overshadowed by trees and larger plants. They become a backdrop for more colorful flowers. 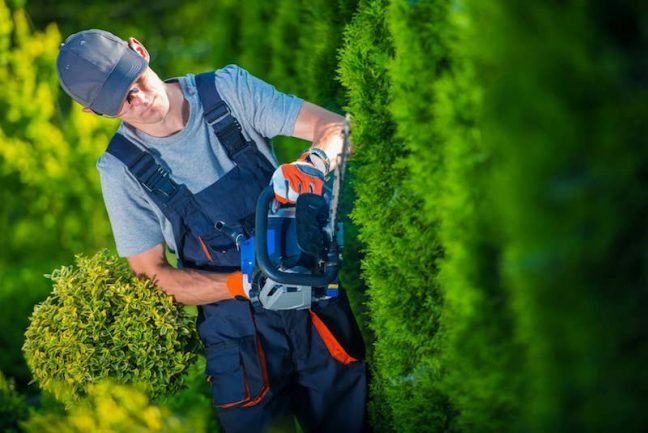 Despite this, hedges play many important roles in gardens and landscapes that you shouldn’t ignore. Their presence helps to define an outdoor space. That’s why hedge maintenance is so important. It’s easy to forget about the proper care of these plants, but it can be harmful to do so. 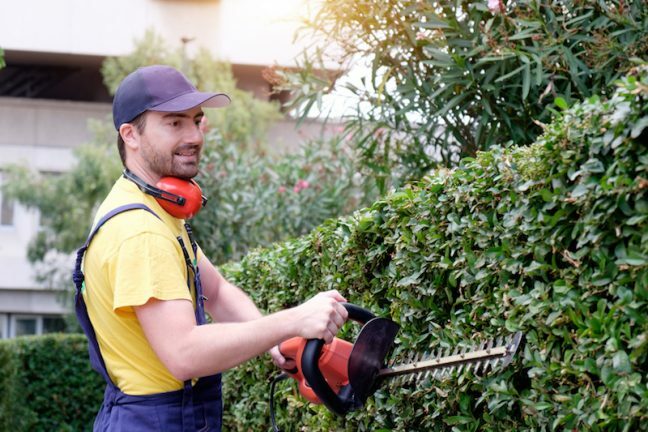 Let’s look at why a little bit of easy care can go a long way with hedges. 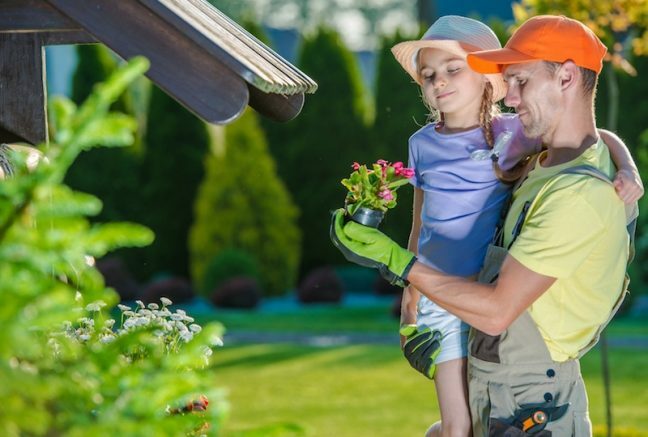 It’s time to hire a lawn and landscape business to take care of your outdoors. You have a beautiful yard, you just don’t have the time or ability to make it as gorgeous as it can be. You could just do a quick Google search and hire the first business that pops up. But you deserve a competent company that can offer you the best service possible. That’s what you’re paying them for, right? 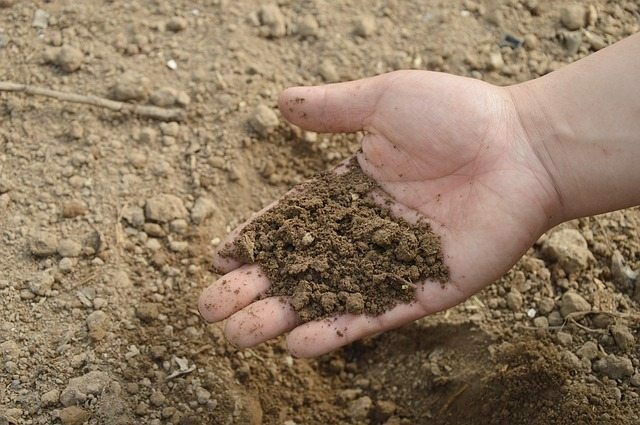 How to Check Your Plants and Soil for Nutrient Deficiencies? The last thing us garden-proud, green thumb types want to find when out caring for our gardens, are leaves with yellow spots, stunted growth or curling leaves in plants that should be green and healthy! Obviously, something is wrong but what? And how do you know how to fix it?! 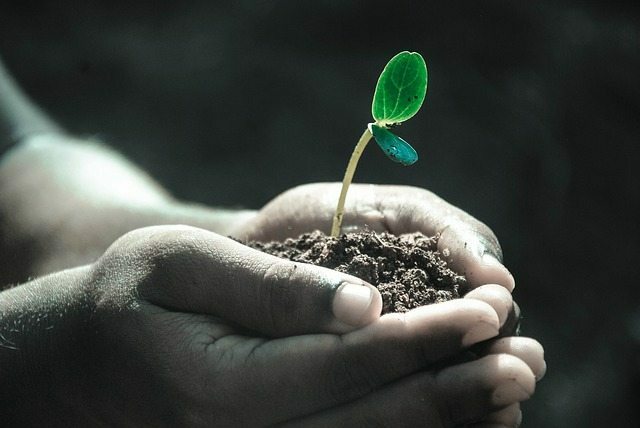 Continue reading How to Check Your Plants and Soil for Nutrient Deficiencies? 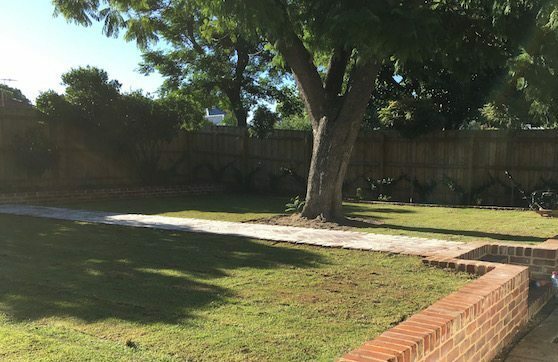 The Why’s and How’s of Fertilising your garden in Perth. One of the effective ways to do this is by using the right fertilisers as part of our regular gardening activities. Why Mulch? 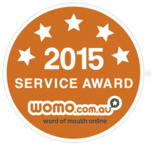 The benefits of mulching your garden in Perth. 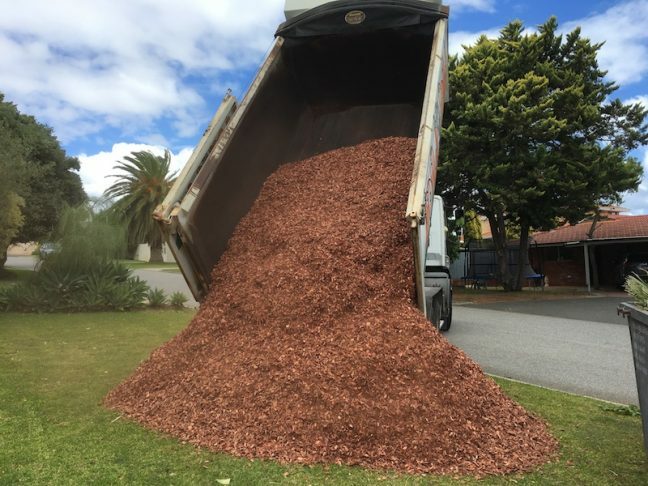 Most of you savvy Perth gardeners know that mulching is good for your garden, but might not be so sure of the details in the why – and knowing the why behind the what is the key to choosing the right mulch for your plants and the best way to use it. The dreaded W-word… A constant thorn in the side (and eyes) of gardeners everywhere. Ironically, a lot of our common weeds today were introduced by early settlers in Perth as garden plants! However, they took to our fair country much too well and are now prevalent enough to cause problems that are more than just their appearance. So really, a weed can be defined as any plant growing where it’s not wanted! 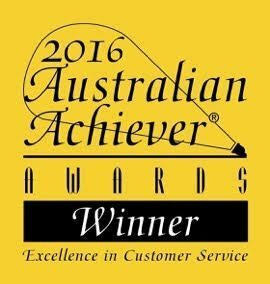 We’re proud to have built a reputation as a versatile landscape gardening company that delivers professional garden maintenance service and high quality results.